I guess I didn't actually mention that I am also in production, but not yet shooting. 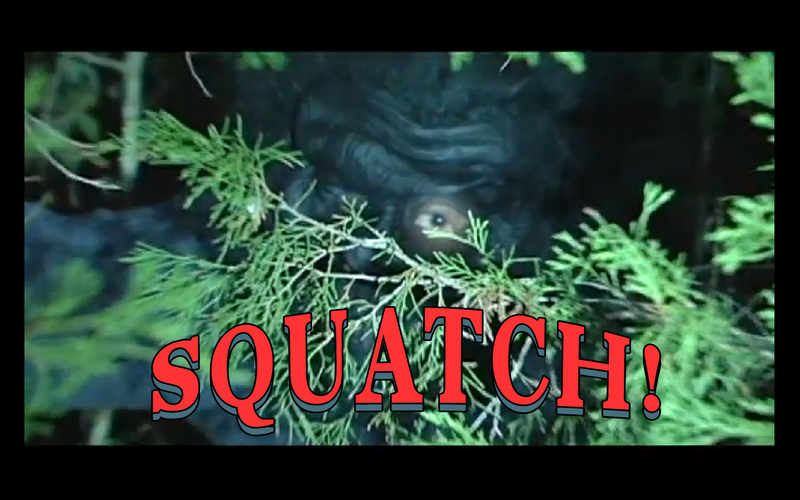 On the other hand the other SQUATCH film @ www.squatchmovie.com looks much better! Now that looks like a Bigfoot movie I would see! The very very best this film can hope for is that someone finds its bad enough to be funny. That's it, it's best hope. Subject matter aside it is very possible to make a great movie on a low budget. This is not how. I love cheesy Bigfoot movies.